Check out this great summary paper from the irrepressible Chandra Wickramasinghe. 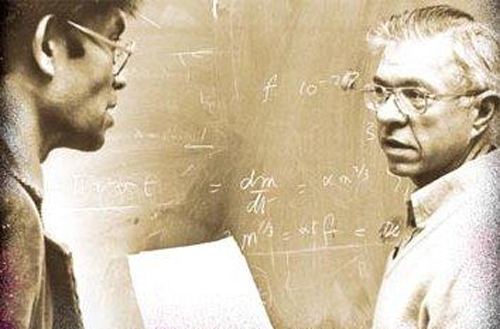 Wickramasinghe just keeps going and going and going — even without his side-kick Sir Fred Hoyle. Hoyle and Wickramasinghe’s decades-old contention that life evolved in space and spreads via comets is convincing to me. Not only do they have substantial data indicating this to be the case, it just makes common-sense. The notion that life began on our humble rock is to me as quaint as the belief that the earth is the center of the universe. I agree with Hoyle and Wickramasinghe: We are the aliens.